I’m the first to admit, I’ve got a job that I love. 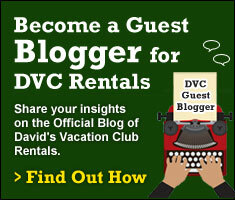 My days at David’s Vacation Club Rentals are filled with talking about the DVC resorts and helping to answer questions that our guests or members might have. This also means I get to spend my days talking about Disney! 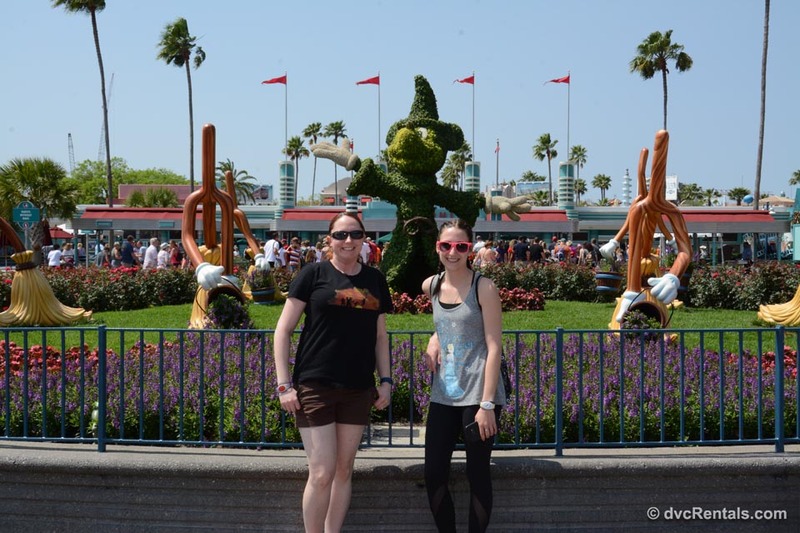 Sharing knowledge and aiming to try and make everyone’s Disney vacation a little less stressful. These kinds of days are great! 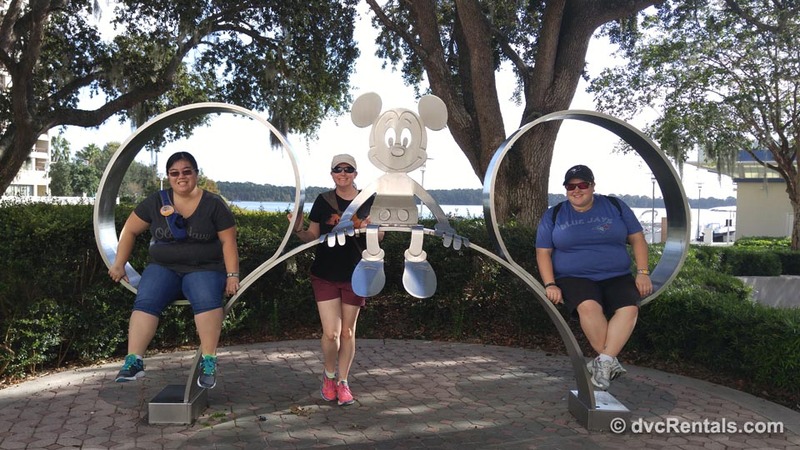 Yet, what is even more exciting is when I have the opportunity to travel to Walt Disney World with some of our team members and share with them first hand all that Disney has to offer. 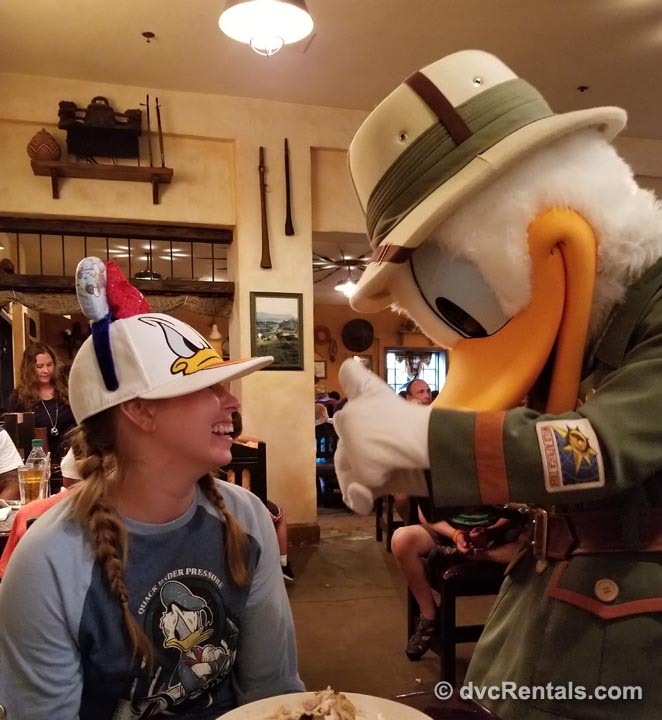 Several times throughout the year Melissa or I will head to Walt Disney World with team members to tour the resorts, experience the parks and of course sample some of the delicious Disney food. What I enjoy most about these trips, is that each one is uniquely different from the last. 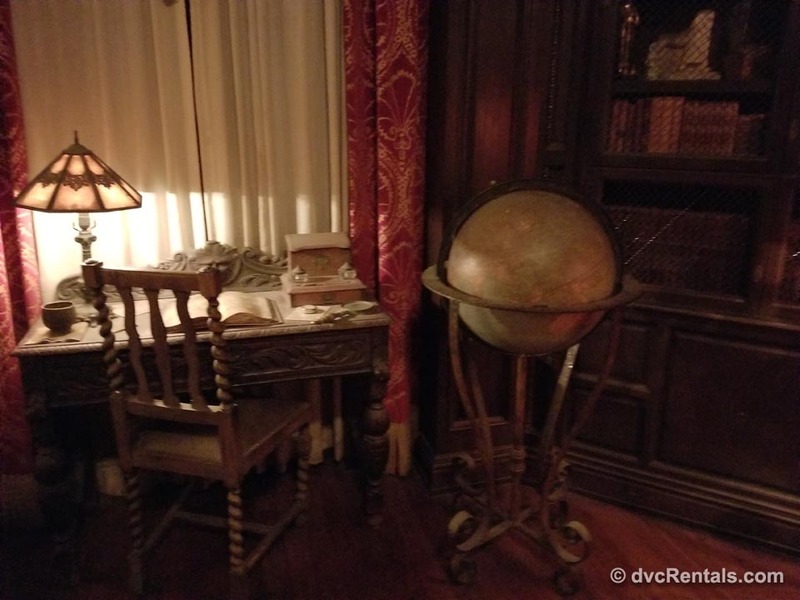 Of course, there is some similarity as the areas we’re exploring are the same; yet seeing WDW through new eyes gives a fresh perspective about the place I love. 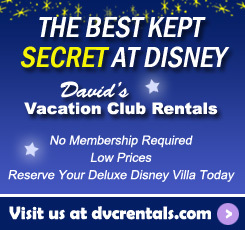 The excitement begins months in advance when the news is first delivered that we’re going on a Disney trip. Some team members sit quietly as a giant smile slowly takes over their face. Others jump up out of their chair with enthusiasm that is bursting out of them (often needing a celebratory high five). Finding out about my first trip was a mix of both. I was trying to play it cool, yet the biggest smile engulfed my face in a matter of seconds. After the conversation, as I stood up to leave, I literally bounced into the wall because I was so excited. 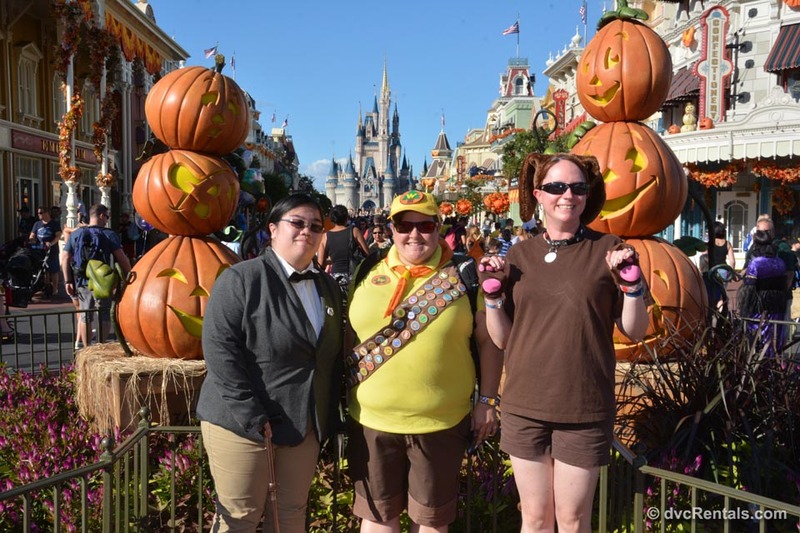 Next came the planning, which as most of you know, can be intense for a Disney trip. 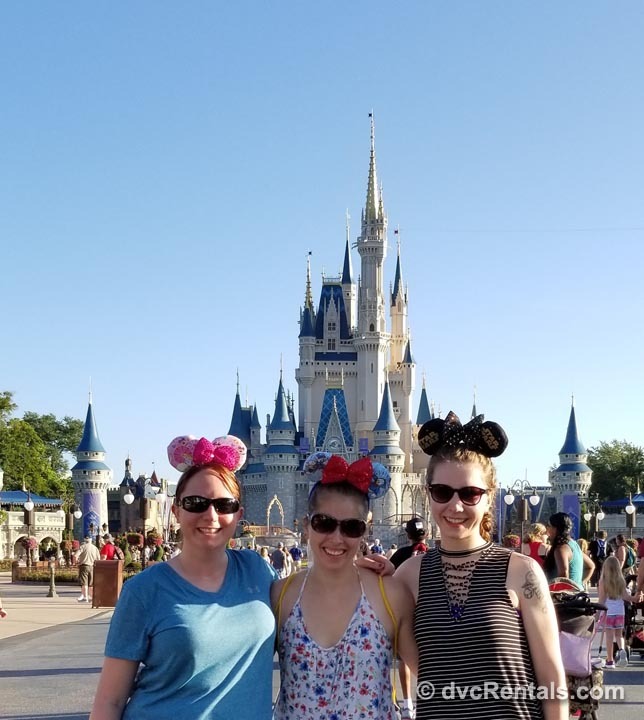 One of the first things I’ve learned for team member trips is to find out what is most appealing to the individual about Walt Disney World and have that be the focal point. Since there’s no way to do it all, I let the focus be a little different for each trip. 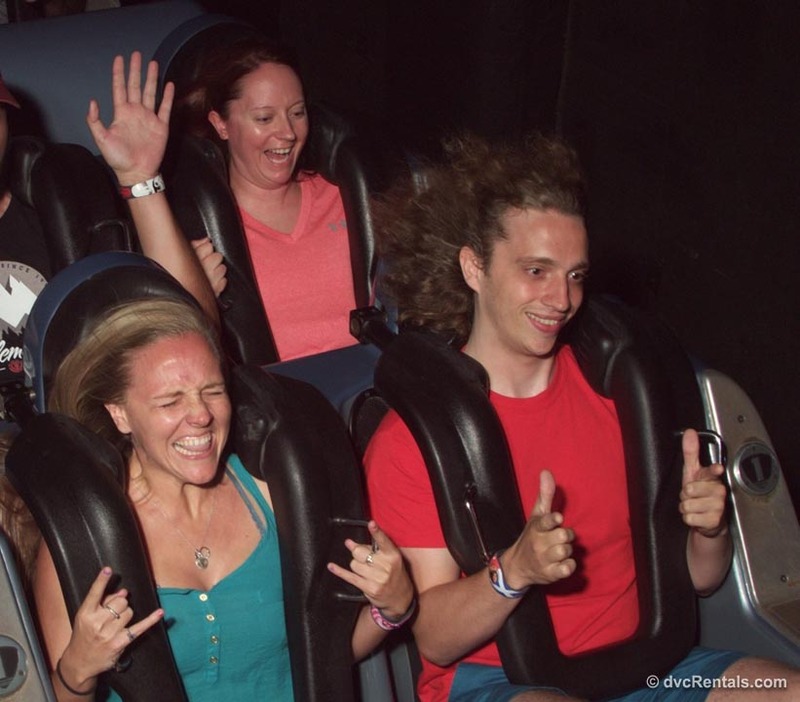 Some team members love rides! Travelling through the Himalayas on a train, riding in a fast limo and exploring space can be focal points for a thrill ride trip. 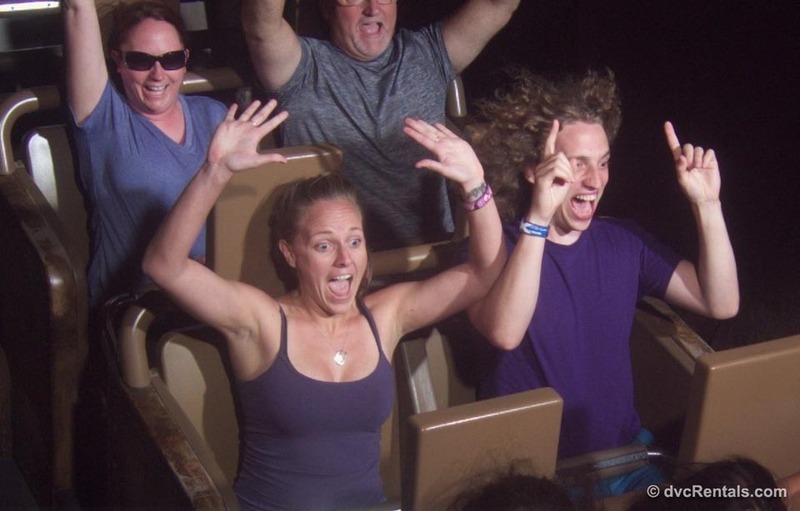 These kinds of trips allow us to see how Disney makes each adrenaline rush different from the last. 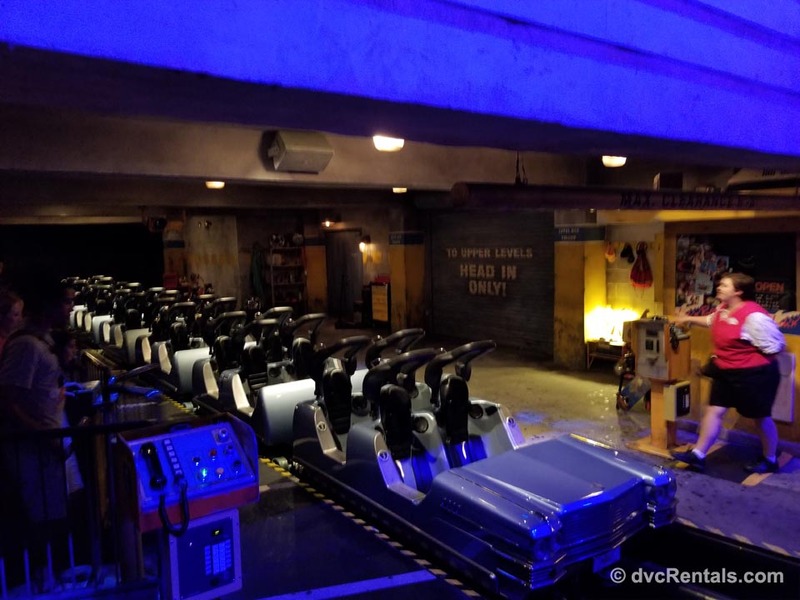 I was told years ago that “Disney doesn’t do rides, they build attractions” and I’ve found that to be true. While we wait in line, we get to see the immense detail that goes into the attractions. It’s so much more then the ride itself, it’s everything that Disney does to enhance the experience. One of my favorite pre-show areas is the Tower of Terror. 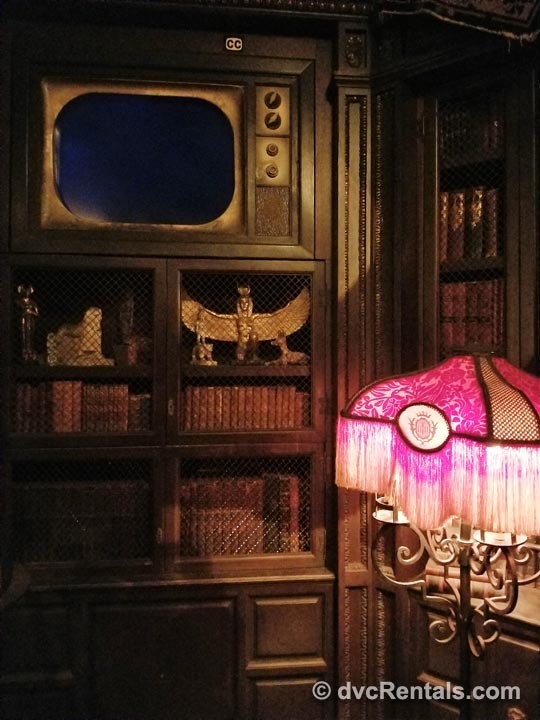 Between the details in the hotel lobby, to standing in the reading room watching the T.V. screen with lightning flashes happening in the adjacent window, I think Disney has done an amazing job. When I’m waiting to board the elevator, I don’t think I’m in a theme park, I feel that it’s a stormy night and I’m in a basement of a hotel, miles away from the Florida sunshine. 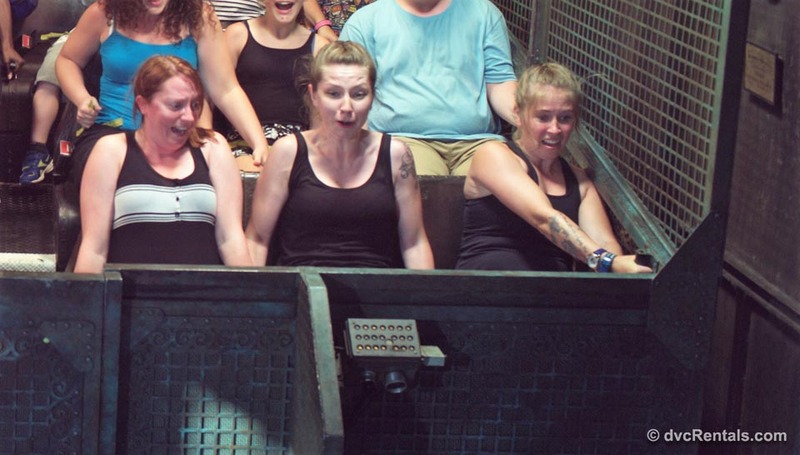 An added bonus to the thrill rides, is that it often creates an amply supply of comical ride photos. A second style of trip can be a show/movie based trip. 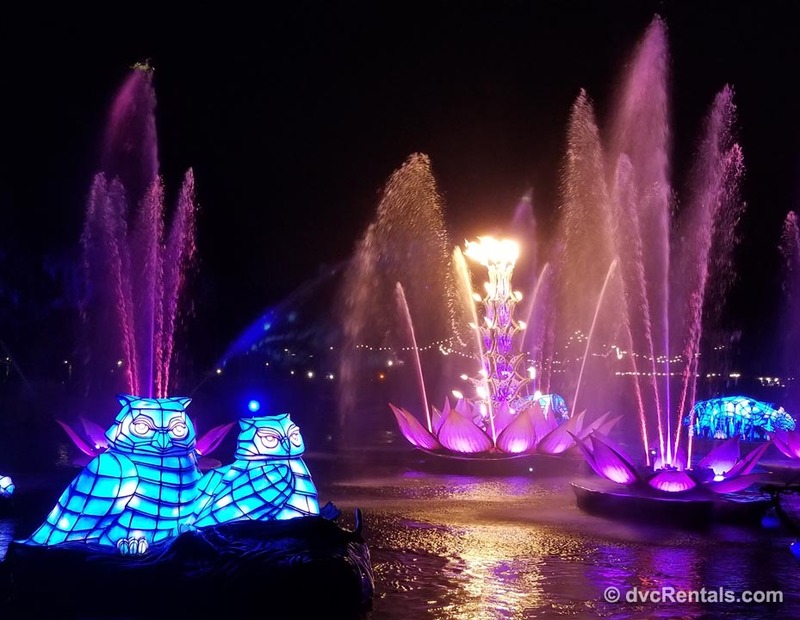 For team members who aren’t into thrill rides, we fill our trip with shows, less intense attractions, fireworks and nighttime spectaculars. The Many Adventures of Winnie the Pooh, Peter Pan’s Flight and Under the Sea – Journey of the Little Mermaid are attractions that transport riders back into childhood. They make me feel as through I’m travelling through the story along with the characters and it’s great to see that childlike wonder on the faces of fellow team members. 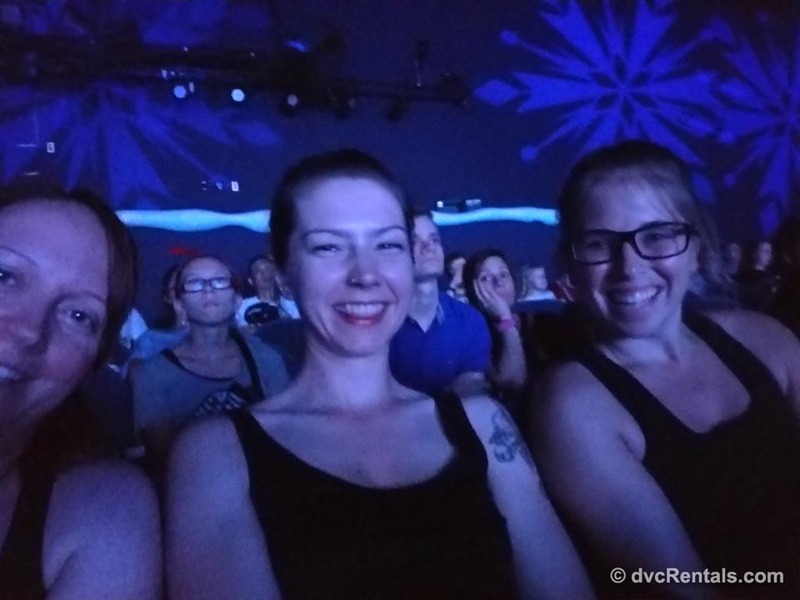 Enjoying Disney shows can be a great way to fill a day. 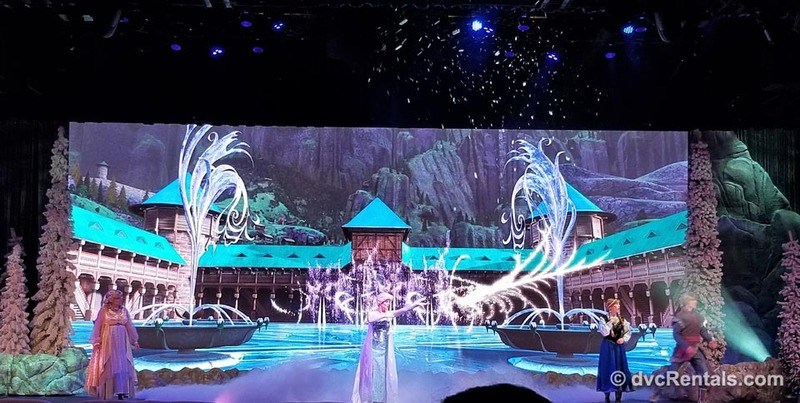 I’m always eager to sing and laugh with team members at For the First Time in Forever: A Frozen Sing-A-Long as it too brings out our inner child (and karaoke singer). 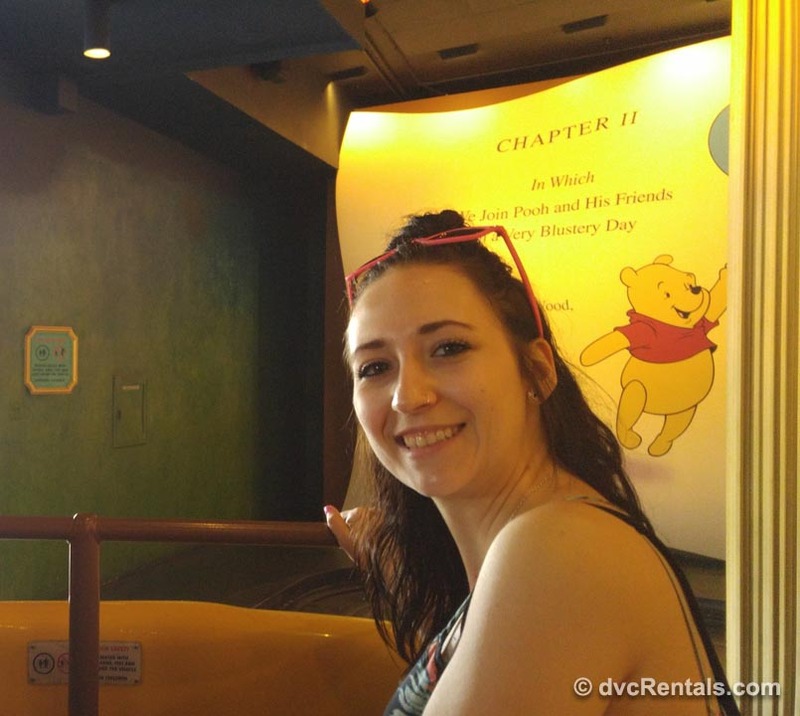 Continuing on a path of creating new memories from childhood experiences, are character based trips. 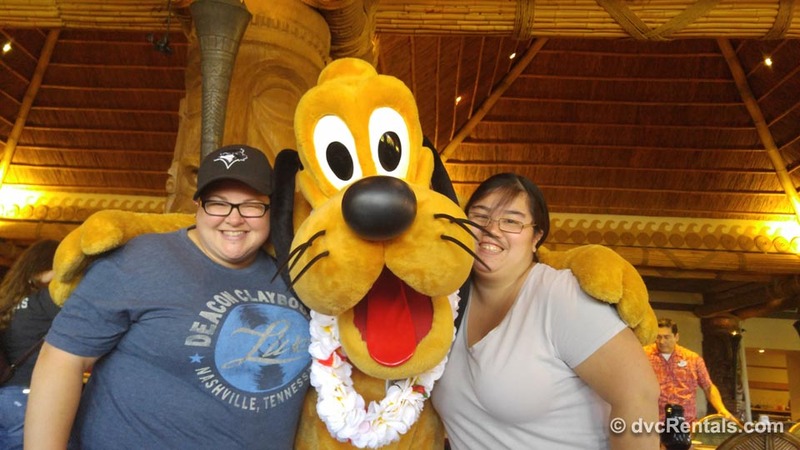 For these trips, the focus is on Character Meet and Greets. 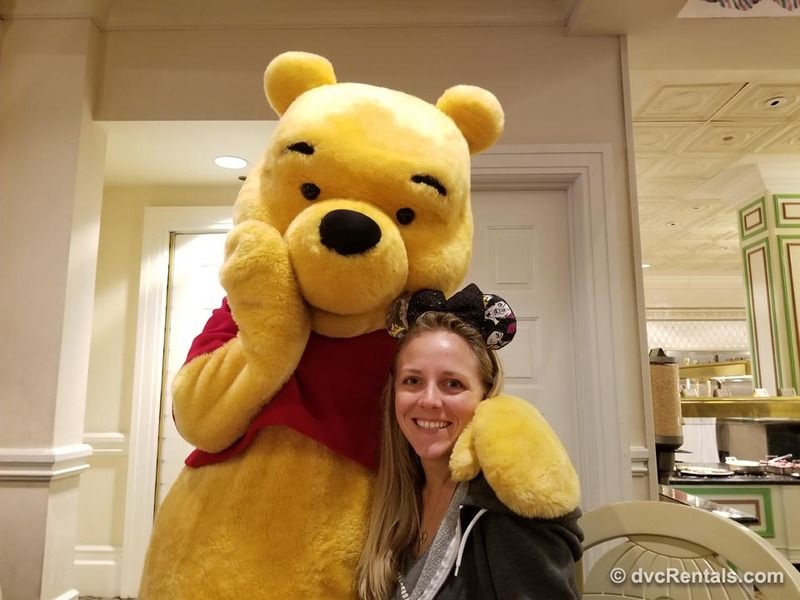 Of course, Mickey is always on the must meet list, yet it is sometimes other characters that can command the biggest reactions. 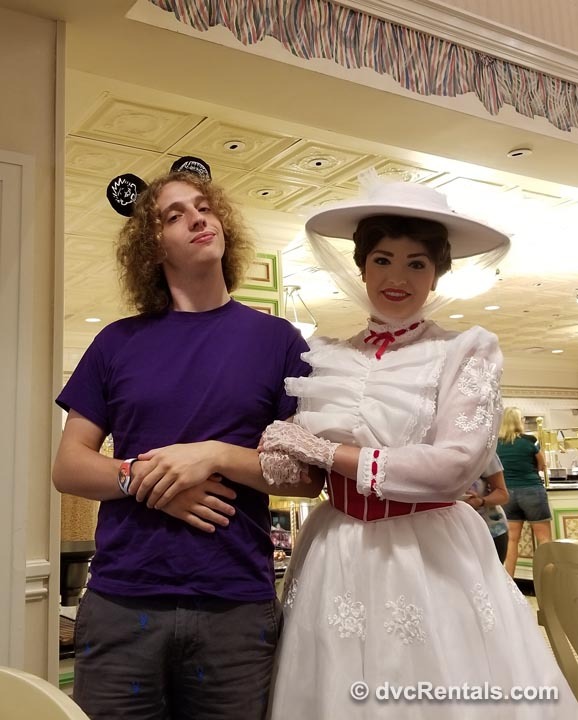 Standing arm in arm with Mary Poppins or finally meeting Donald Duck is a wonderous site to watch. For me, being able to witness a moment of pure happiness for a fellow team member is a privilege that I’m grateful to be part of. The fourth type of trip that I wanted to mention is a food based trip. For those that don’t know me, know that I LOVE to eat. 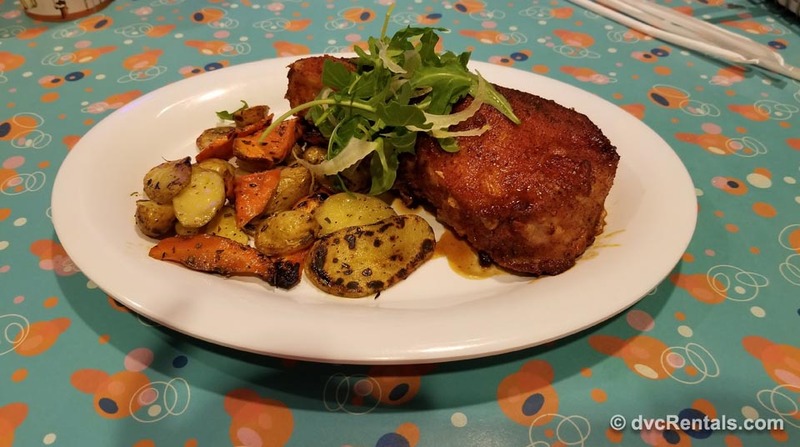 When team members are equally excited about food it makes for a trip full of delectable meals to taste our way around Walt Disney World. With emphasis placed on the dining experiences it gives us a chance to really sit back and enjoy the countless dining options. 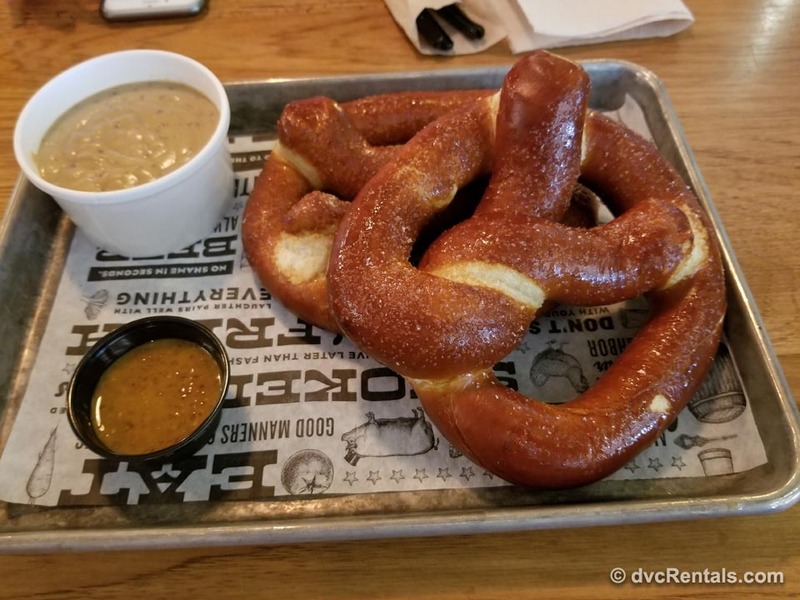 Another great advantage of sharing this experience with team members, is that they may suggest a restaurant that is not on my usual list and help me find a new favorite dinning spot. No matter how many times I’ve visited Disney, I feel like there is always somewhere new to dine. 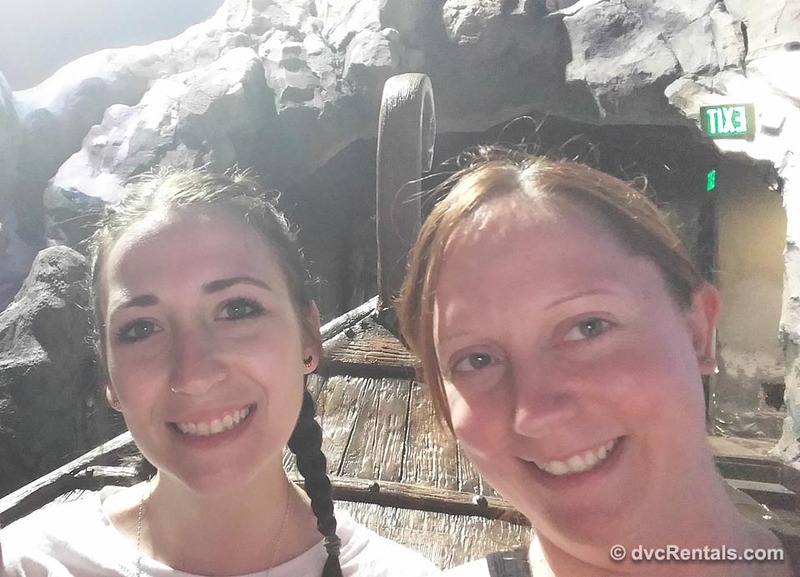 Exploring Walt Disney World with team members is a truly wonderous part of my job. Having the chance to see their reactions continues to fuel the spark of Disney magic that I hold so dear. 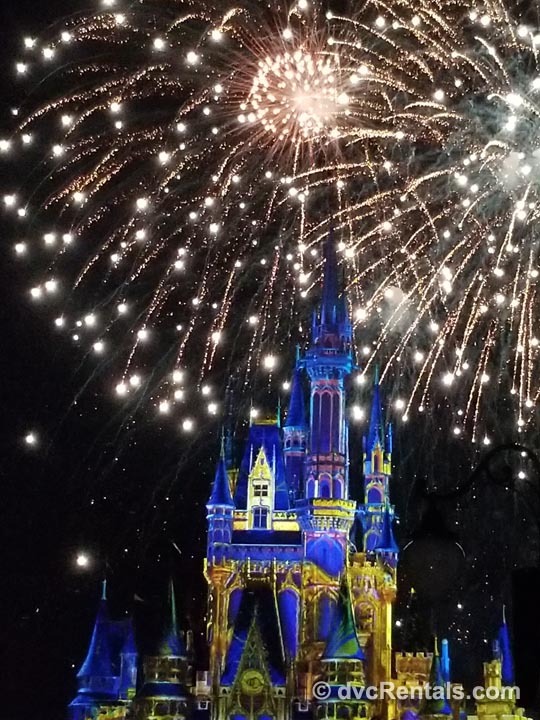 I can’t wait for the next trip and the next magical memory.